As important today as ever, students can learn similarities and differences by bringing family histories to life in the classroom. With this history they become linked to one another in a unique manner. The “old-new dangers” that President Havel refers to are cropping up all around us: on our streets, in our homes, workplaces, and neighborhoods, in our sports and politics, and in our schools. What’s up with this? Hasn’t history taught us there are simple measures, morals, and ethics that we can adhere to that avoid the hazards of hatred, bullying, persecution and war? Apparently, humanity hasn’t learned the lessons well enough. 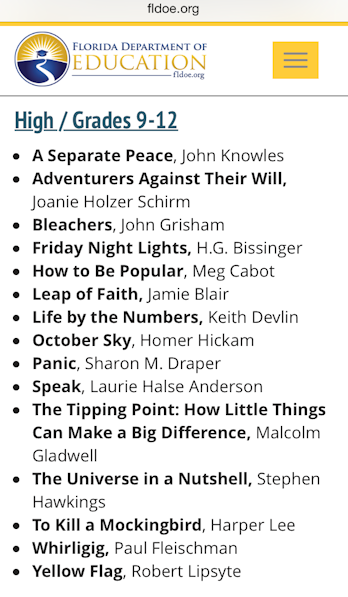 The old, young and in-between need refresher courses and what better place to start than in high school classrooms for Social Studies and English Language Arts learning that we are more alike than we realize. The international diplomat Dag Hammarskjold once said “The longest journey is the journey inwards. Of him who has chosen his destiny, who has started upon his quest for the source of his being.” In an attempt to help students recognize and appreciate the unique journeys we all take in life, Dr. Phillips High School English teacher Nilam Patel of Orlando, Florida created an inspiring environment where students chose what aspects they would research to better understand their family pasts. 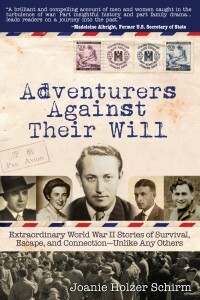 As a nonfiction author, Nilam invited me into her classroom to share WWII stories of my Czech father and his friends from my book, Adventurers Against Their Will. 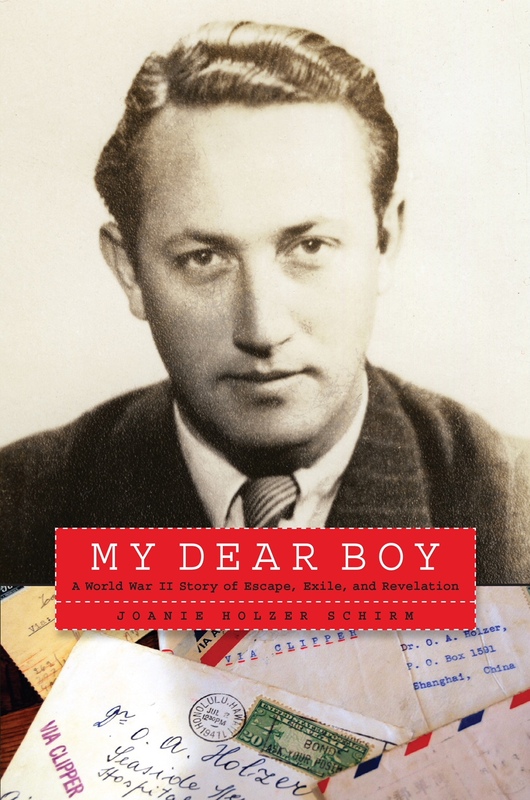 Described by former U.S. Secretary of State Madeleine Albright as “a brilliant and compelling account of men and women caught in the turbulence of war,” the book uses revelations from a secret historical letter collection discovered after my dad’s death in 2000, to bring their tales to life. The correspondence is filled with the realities of endangered lives of refugees and people caught behind enemy lines. Their stories paint a picture from seventy years ago that echoes today’s migrants and refugees and the demons of hatred and evil that still stalk our world. Here’s how Nilam described our remarkable learning experience together. “I am a Center for International Studies Magnet English Teacher at Dr. Phillips High School. I work with freshman. 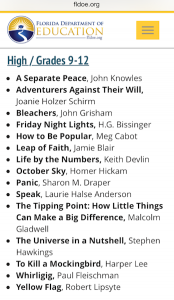 This year we were fortunate enough to be introduced to a wonderful real-world and relevant research project through the inspiration of Joanie Schirm, author of Adventurers Against Their Will. Mrs. Schirm met with the Media Specialist and me to provide customized lesson plans to make this unit of learning the best fit for our students. She offered a plethora of primary and secondary resources for teacher and student use to make this a personal and educational experience. Mrs. Schirm is entirely dedicated to impassioning young people to learn from their past, value it, and continue to grow and learn about themselves because of it. She visited the students as we introduced their “Genealogy Projects” and shared her adventure in writing, researching, and communicating with a network of family, friends, and experts to paint a mosaic of incredible stories tied together by documented evidence and first-hand interviews. As students conducted their research on an aspect of their family history, such as migration patterns, ancestry, health history, love stories, etc., they emailed Mrs. Schirm for guidance and received a response from her with a plethora of ideas and resources to explore. Students spent six months brainstorming, researching, interviewing, collecting artifacts and documents, and building a story to share with their classmates and other faculty and parents. Parents contacted me with appreciation on opening up dialogue in the family with grandparents, great grandparents and family members during the process that led to priceless moments that will be treasured. Mrs. Schirm also visited our students on the last day of presentations to debrief them on continuing to dig deeper and appreciate the information they are uncovering today. Many students shared their enthusiasm, shock, tears, and curiosity throughout this experience and they look forward to building on this project in future years. As an author who cares deeply about the protection of human rights and dignity, there is no greater joy than seeing my subject matter help students realize how each of our backgrounds involves some form of displacement along the way. Learning to cope with the trauma of change from different environments allows the students to see their life as a vital link to the future. My hope is that through education and their understanding of their own family histories, students will not only care but care enough to act when they see others who need help and acceptance and sometimes protection from old-new dangers.